Russian invaders in the Donbas intimidate local residents with the fact that on April 30 the Armed Forces of Ukraine will allegedly take on large-scale offense, spokesman of the Defense Ministry of Ukraine Dmitry Gutsulyak said at a briefing. According to him, this aims to justify the presence of Russian military in the east of Ukraine. "The enemy intimidates the population of the occupied Donbas with unreliable information about the launching of "large-scale offensive operations" by the ATO forces on April 30, as well as the activities of Ukrainian subversive and reconnaissance groups," he said. April 30, the Antiterrorist operation in the Donbas will be reformatted into the operation of the United forces. After reformatting of the ATO, the Armed Forces of Ukraine will have additional authority to respond to aggression. The units of the National Guard, the Security Service, the State Border Guard Service and the National Police will also be subordinated to the Armed Forces. 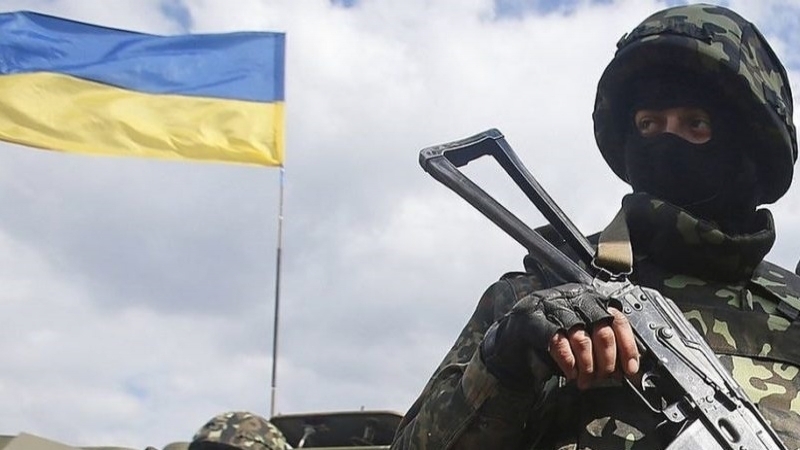 Earlier, April 20, militants of terrorist groups in the ATO zone fired at the positions of the Ukrainian Armed Forces 35 times, as a result of which two Ukrainian servicemen were injured.